To help you gain a better understanding of the process involved when extending your lease we’ve outlined the six key steps to follow below. 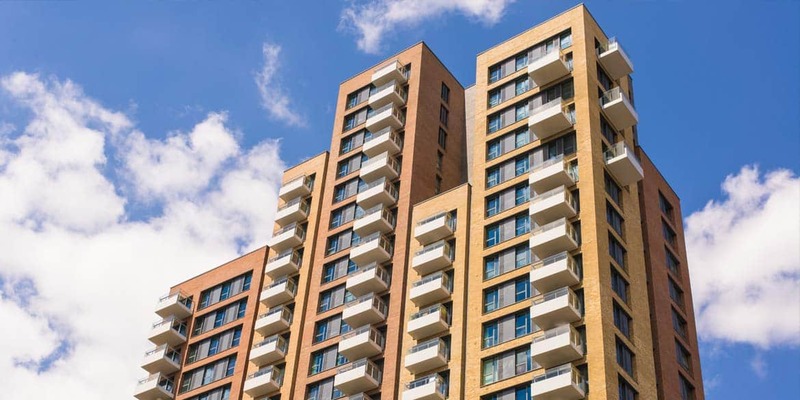 For even more information to help de-mystify the topic, view our ‘leaseholders guide to lease extension‘ or ‘a freeholders guide to lease extension’ articles. 1) Find a solicitor and surveyor. The Leasehold Advisory Service and the Association of Leasehold Enfranchisement Practitioners have lists of solicitors who are specialists in the field. Costs can vary, so it’s important to do your research beforehand – check whether the fee is fixed or an estimate. 2) Obtain a valuation of the premium. You will need a surveyor to value your property and determine the likely premium. The cost of the valuation will vary depending on the value of your property. To receive a formal quote, contact Kempton Carr Croft on 01628 771221 or via our website. 3) Initiate negotiations. Once you have read your surveyor’s report, you can start negotiating with your landlord. This can be started informally as it can save costs but if you do not make progress, or your lease is approaching 80 years, you should start the process formally with a Section 42 Notice. The Section 42 Notice served by your solicitor claims your right to a 90-year lease extension without a ground rent, and offers your landlord a premium. 4) Your landlord will then serve a Counter Notice, which will include their counter premium proposal. This must be served within two months from the date your solicitor served your Section 42 Notice. 5) Once the Counter Notice has been served, negotiations will take place between the surveyors of the two parties. If all goes well and both parties can agree on the premium, the new lease form will be agreed by the solicitors and completed. 6) If the surveyors are unable to agree on a premium, you can apply to the First-tier Tribunal to have the matter settled. The applications must be made within six months of when the freeholder’s Counter Notice was due. Once you apply, you will be notified of the hearing date and timescales for producing reports. Your surveyor and solicitor will work together in order to submit any reports and attend the tribunal on your behalf, if necessary. The Tribunal will then consider both parties’ evidence and determine the final premium.